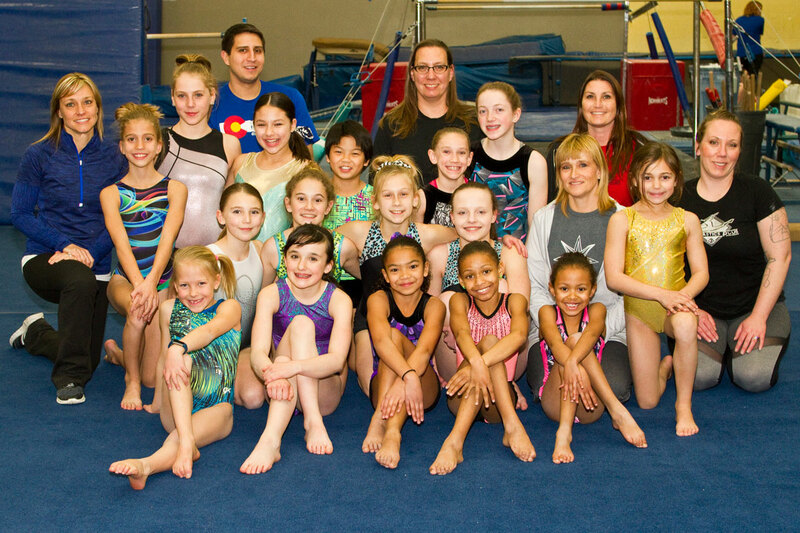 Gymnastics Plus proudly offers a USA Gymnastics Junior Olympic (J.O.) competitive program for girls Level 3-10. The J.O. program is a highly competitive gymnastics program for athletes that are focused and driven to push themselves to the highest level possible. 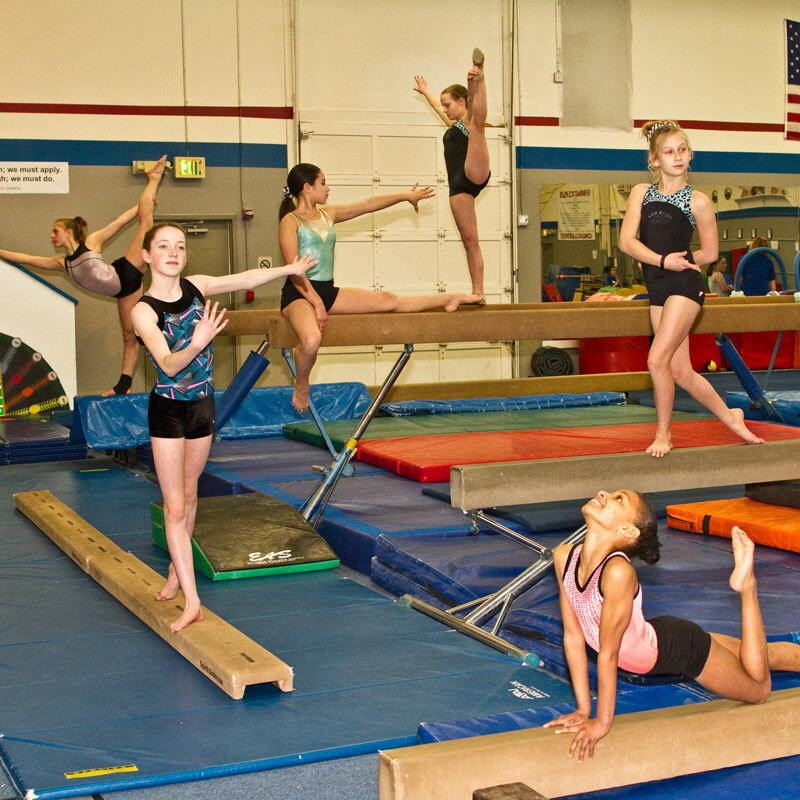 At Gymnastics Plus, we have always placed a high priority on proper foundation and skill progression. We focus on the strength, flexibility, and skill development in addition to beauty and grace in performance. Our team staff provides constructive criticism in a positive manner, while motivating gymnasts to be the best they can. Our focus is to teach life lessons, confidence, goal setting and teamwork in a positive and competitive atmosphere. The J.O. program is an intense, year-round commitment. 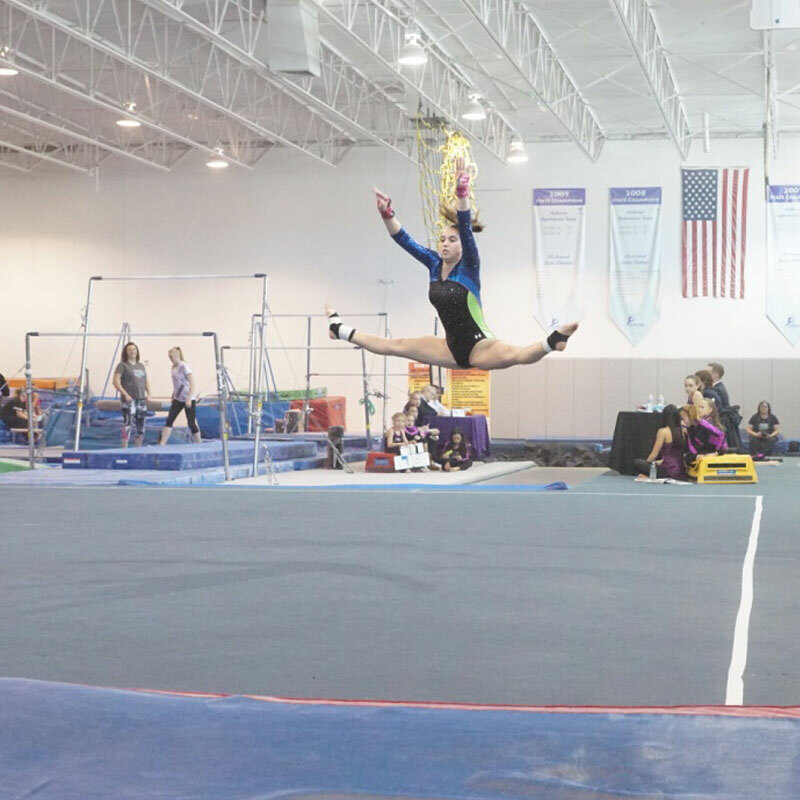 Team members practice 3-4 nights a week plus attend weekend meets both locally and out of state and competition season varies based off the level of the gymnast. Participation is by invite only.